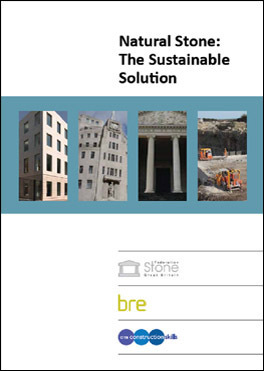 This document explains all the relevant sustainability principles and drivers with a focus on natural stone, BREEAM and the Code for Sustainable Homes. It provides relevant and practical information required to address sustainability issues in the built environment as well as an overview of environmental assessment methodology, Life Cycle Assessments (LCAs), Environmental Product Declarations (EPDs), the Green Guide and Responsible Sourcing. It also contains a listing of all the natural stone applications listed in the Green Guide thus far.